Selling is easy if you can offer the lowest price or a top brand that everyone wants. But what if you don’t? What if the client says no? In sales, rejection comes with the territory. You will hear no, and you will hear it frequently. It’s normal. What’s important is what you do with that no . 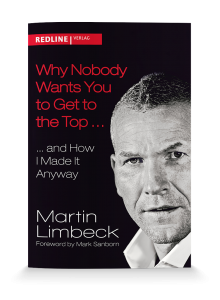 . .
»Martin Limbeck takes the reader through a wonderful journey learning about topics such as focus, goal-orientation, and resolve. 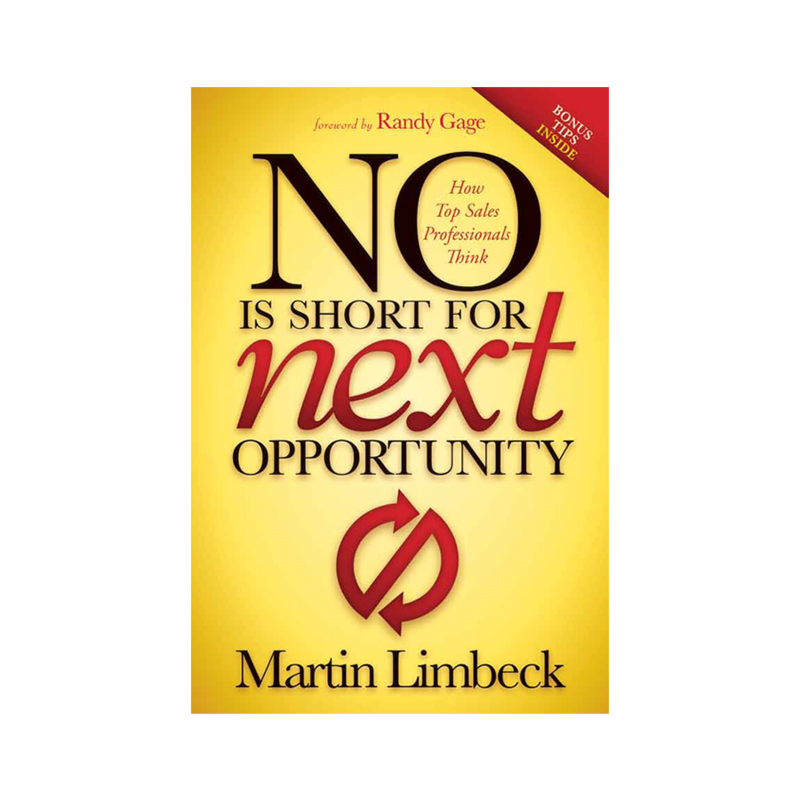 In his work, NO Is Short for Next Opportunity, this highly competent sales professional helps the reader not only with motivation, but with specific techniques to deal with selling in its various aspects. This book is good, not only for beginning sales professionals, but for the seasoned pros who need a reminder of what sales is all about. I particularly liked the way he stressed the importance of personal responsibility. It is imperative for a sales professional to do the adequate homework necessary before any conversation. There is no shortcut for this and Limbeck provides many examples to show the importance of adequate and thorough preparation and how important it is not only in the sales process, but in life. 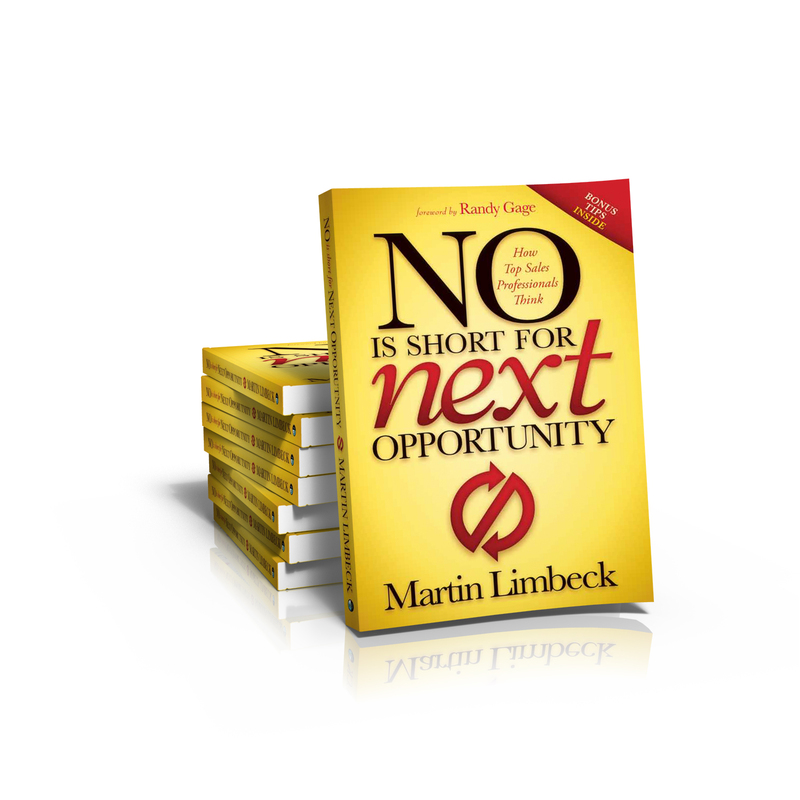 “NO Is Short for Next Opportunity is a sales guide you will want to apply to life. 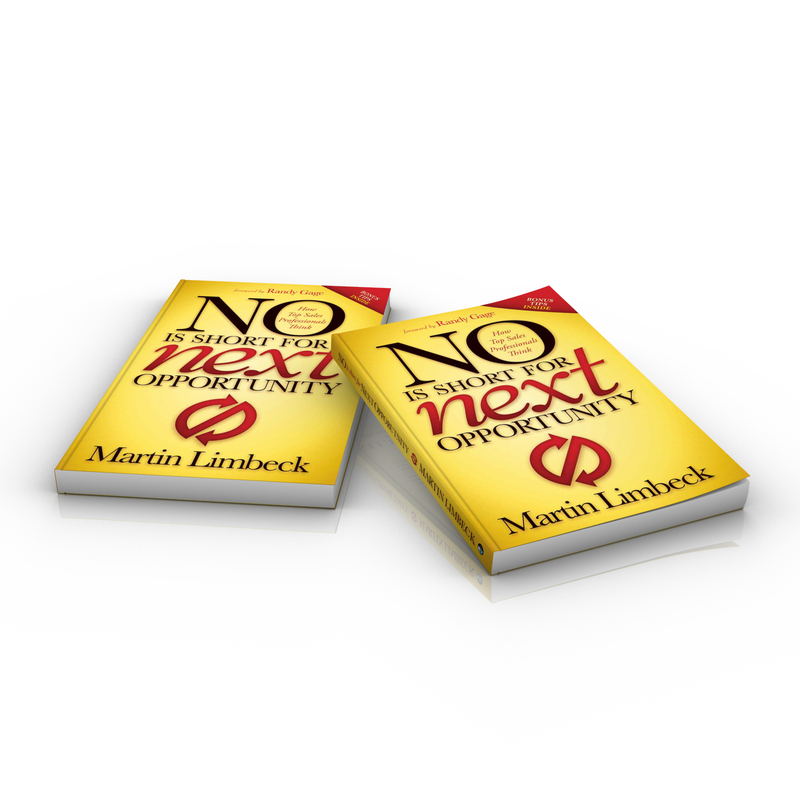 Compelling, complete, and courageous, this book will show you how to sell successfully to others and how to overcome the objections of even your most important client . . . you. I got new ideas and a new sense of hope from the very first page! 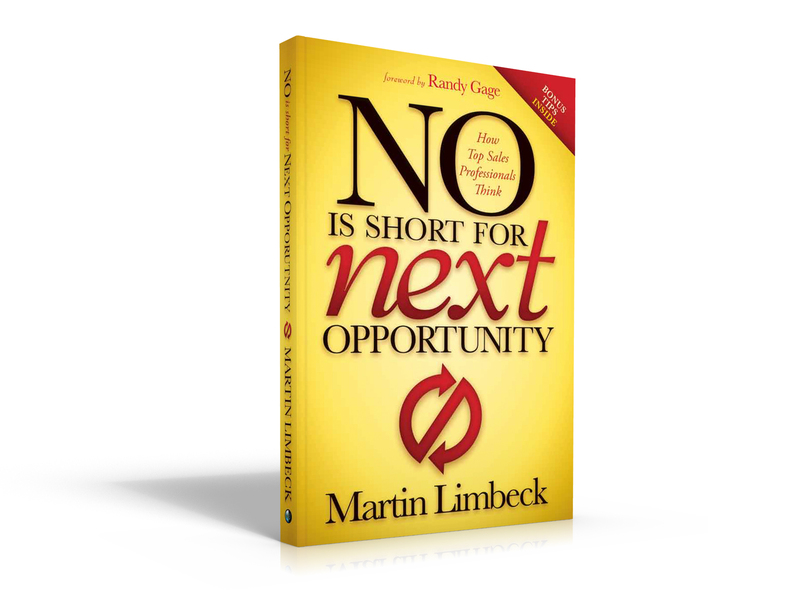 NO Is Short for Next Opportunity has gained a lot of attention internationally and received numerous rave reviews since its first publication in German in 2011. It has been ranked on the leading newspapers’ and magazines’ bestseller lists. 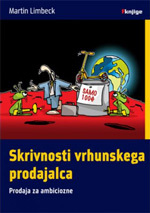 In addition to English and German, the work was published in Slovenian and Czech. An Arabic version will be available in Saudi Arabia in the near future and a Mandarin version in Taiwan. 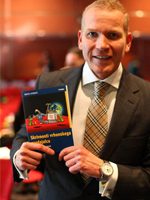 Martin is thrilled about the praise and feedback he receives from salespeople, entrepreneurs and CEOs throughout the world. And he’s deeply touched by readers who share with him how NO Is Short for Next Opportunity gave them new impetus and changed their lives. 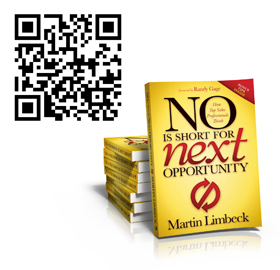 At the end of each chapter of NO Is Short for Next Opportunity, you’ll find a QR code to scan with any QR code reader on your smartphone or tablet. Each code will lead you to a short bonus video where Martin provides additional tips, stories or examples from his experiences in the sales world. To download a 3D or flat cover image, just click on the links below.